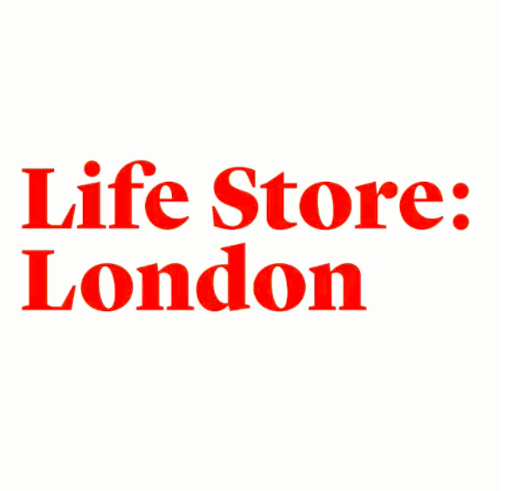 Life Store London is a new online shopping destination that celebrates emerging makers of homeware and lifestyle accessories. Founded by close friends Sinead & Stef, Life Store London was born out of a desire to support the growing range of fresh design talent they’d discovered throughout London and other cities. 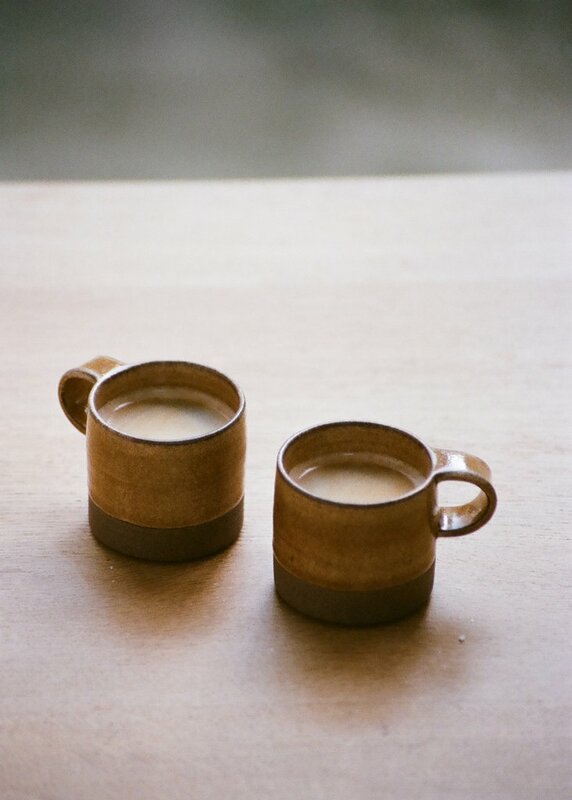 A home for independent designers in thoughtful, quality design. You can find some prints of me at their webshop! 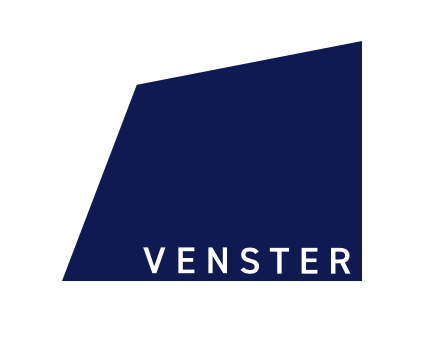 VENSTER invites independent designers. In this temporary store, you get the opportunity to experience contemporary furniture design. The shop shows final products and prototypes. Have a look in our catalogue in store and discover more. Young designer Axelle Vertommen invites five furniture designers who have their own vernissage every Thursday night. Some prints will be for sale at the shop as well. Pamono is a one-of-a-kind marketplace and magazine specializing in distinctive design objects and the stories behind them. 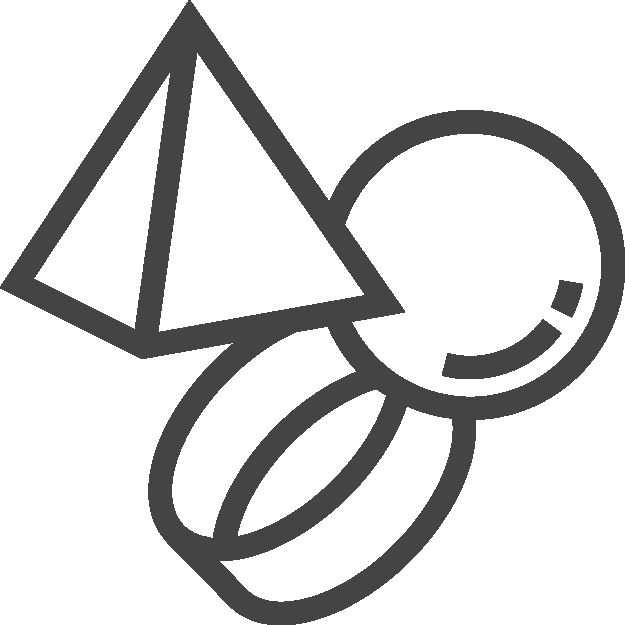 In June they will start an online art selection as well. A handpicked collection of historical and contemporary photographs, prints, works on paper, and more from illustrious artists and foundations. Some exclusive limited edition prints will be for sale at this platform. 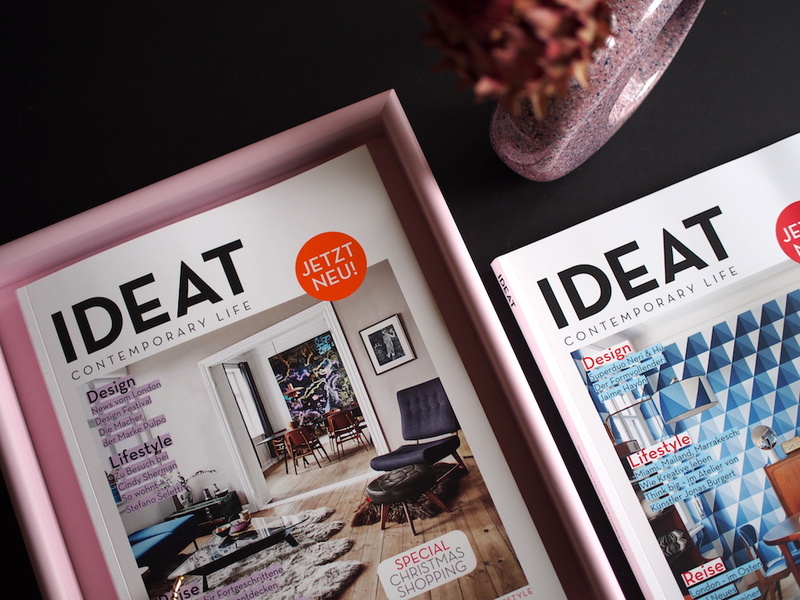 DEAT is a lifestyle magazine for all those who find their personality in all forms of creation. In october 2018 they will start up a new magazine that will be dedicated to design, culture and architecture. A nice collaboration in photography will be found in the magazine. Ludion is an independent publisher of art books and artists’ prints. 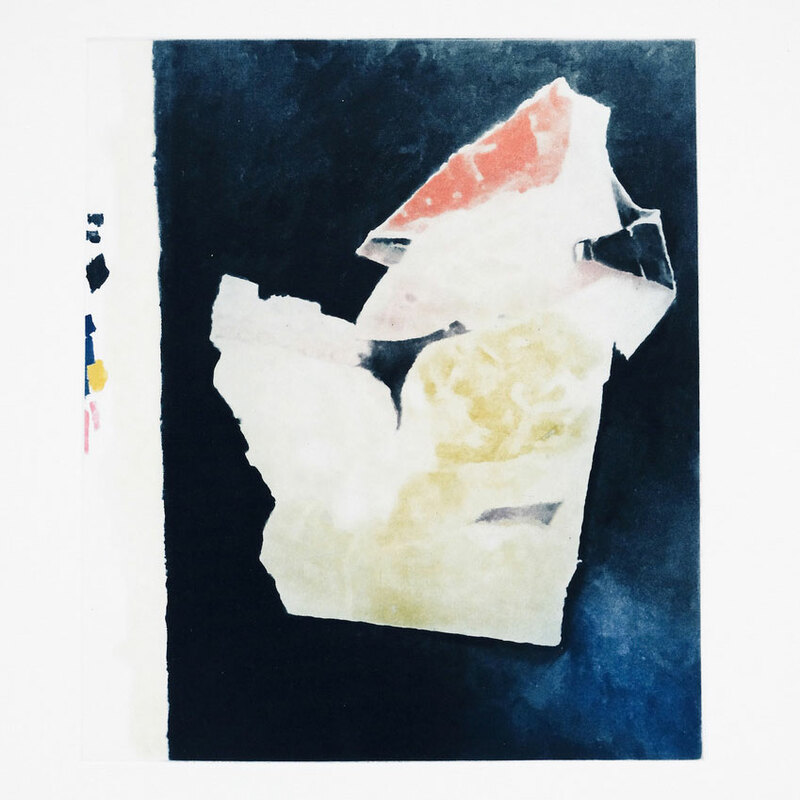 They were founded twenty-five years ago in Ghent by the historian Peter Ruyffelaere and went on to become a benchmark in the field of high-quality art publications. For them I will photograph four colour etchings Isabel, Diorama, Scramble, and Twenty Seventeen that are based on iPhone photographs that Tuymans took while painting. They reveal an early, unfinished stage, which immediately evaporates during the creative process. Belgian furniture company Bautier offers a coherent collection of well-crafted products, all designed by Marina Bautier. The brand creates functional, durable, modern and accessible solid wood furniture. Besides her own furniture designs Bautier will focus also on smaller items such as linnen, bedding and ceramics crafted by Marine Brisard. For her new website/shop I photographed all items.